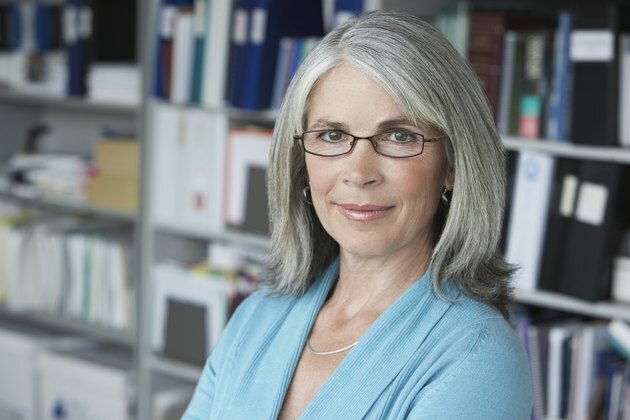 While gray hair may be considered a fairly common part of aging, many women and men find the graying process disheartening and somewhat embarrassing. Traditionally, hair dyes have been used to hide naturally gray hair, but these contain chemicals that are often not good for your hair’s general health. There are some natural ways to help reverse gray hair, but since they have not been approved by the FDA -- or proven by research to work permanently -- it's best to consult your doctor before starting any home treatments. According to Vasant Lad, author of "The Complete Book of Ayurvedic Home Remedies,” a mixture of mustard seed oil, jojoba oil and castor oil can be applied to the roots of the hair to help reverse gray hair. To make this mixture, combine 1 tbsp. 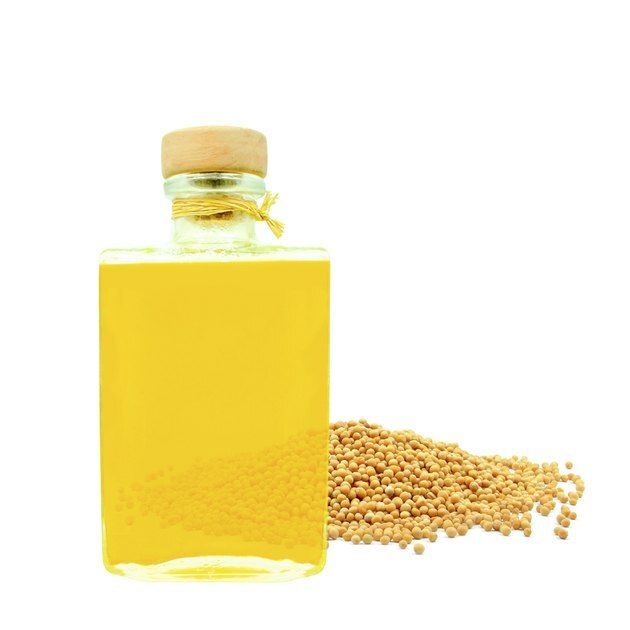 mustard seed oil with 2 tbsp. jojoba oil and 2 tbsp. castor oil in a small container, and shake or stir to combine. Gently massage this mixture into wet hair and leave it in for 20 minutes with a towel around your neck or in the shower or bathtub. After the allotted time, rinse your hair with warm water and wash with a gentle cleanser. This treatment can be repeated daily as long as it doesn’t irritate the scalp or skin, and unused portions can be stored in a cool, dry place for up to 30 days. Naturalnews.com reports that gray hair results from an increase of hydrogen peroxide at the base of hair follicles. This buildup is a result of the reduction of catalase. 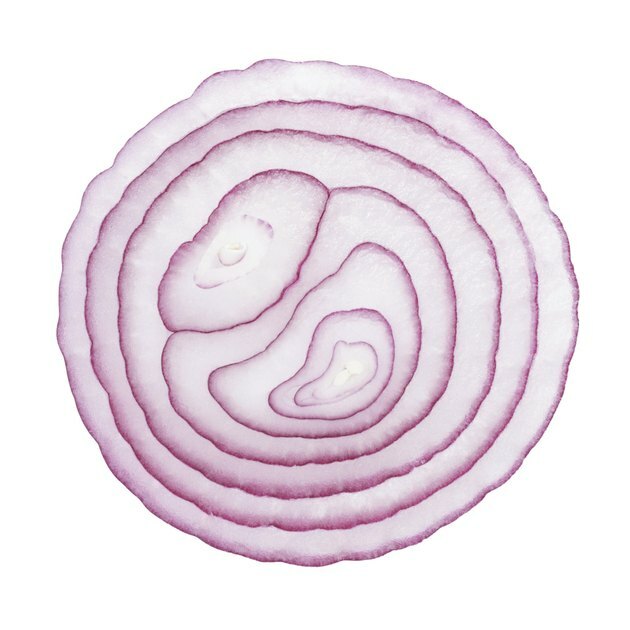 Onion juice increases the production of catalase and prevents gray hair from forming. While onion juice is touted as a remedy according to new research, this solution might not reverse the signs of gray hair permanently. According to Bill Gottlieb, author of "Alternative Cures: More than 1,000 of the Most Effective Natural Home Remedies,” a mixture of thistle oil and coconut oil can be applied to the hair to help reverse gray hair over time. To make this mixture, combine 2 tbsp. thistle oil with 5 tbsp. coconut oil, and stir or shake to combine. Gently massage a small amount of the mixture onto the hair, making sure to get to the roots, and leave it on for 20 minutes before rinsing with cool water and washing with a gentle shampoo and conditioner. This treatment can be used once per day as long as needed as long as it doesn’t bother your scalp or skin. Unused portions can be stored in a cool, dark place for 60 days. 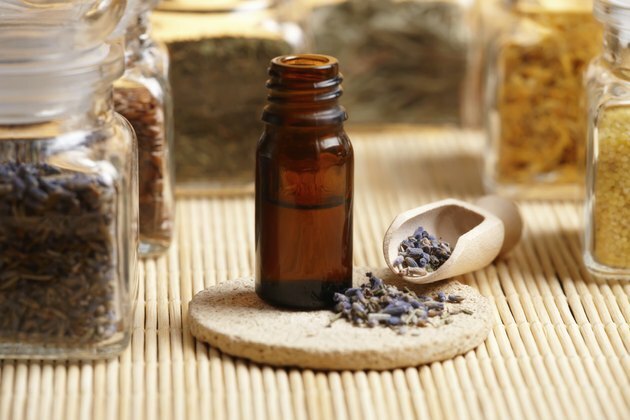 According to Colleen Kaye Dodt, author of "The Essential Oils Book: Creating Personal Blends for Mind & Body,” a mixture of ginger essential oil, lavender essential oil and sesame oil can be used to help reverse the graying process. To make and use this mixture, combine ½ tsp. ginger essential oil, ½ tsp. lavender essential oil and 10 tsp. sesame oil in a small, clean glass bottle, and shake it to combine the ingredients. Gently massage a small portion of this mixture onto the roots of your hair and leave it on for 20 minutes before washing with a mild shampoo and conditioner. 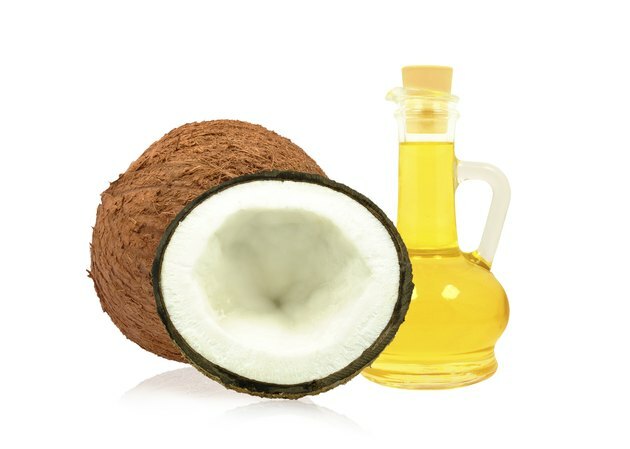 This treatment can be repeated daily as long as it doesn’t irritate your scalp. Unused portions of this mixture will keep for 60 days if stored in a cool, dark and dry place for later use.